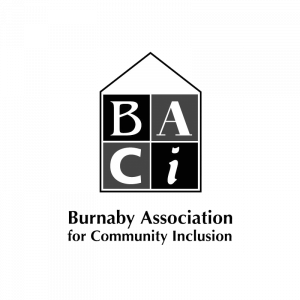 BACI is a place where children and adults of all abilities are supported to reach for their dreams and make decisions about their lives — where they want to live, work, learn and grow. Who their friends are. What they believe in.